Information on timelines and how to submit your documents for signature. Do you manage grant-paid employees? Information on recruitment, leave, benefits and more. Dalhousie Research Services recently released new guidelines around matching funds requests. To request matching funds, read the new guidelines, and complete the request form. 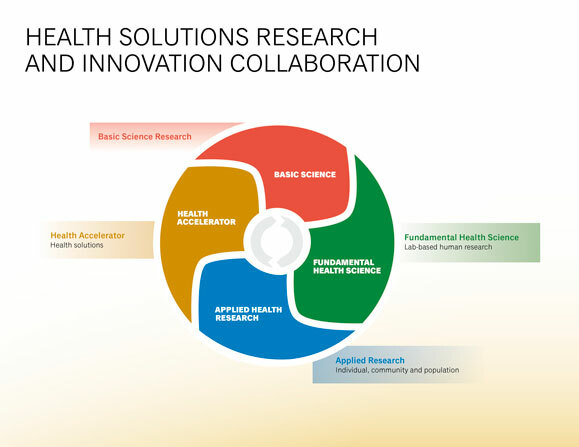 The Faculty of Health has an academic and research vision that is focused on supporting transformational health with a particular emphasis on the wellbeing of people, families, communities and populations. We recognize the local and global nature of health research, and our researcher have expertise across the biological structures of function and impairment to the macro structures of human engagement and resilience. We have research strengths in quantitative and applied research methodologies - especially community-based research and community engaged research. Pursuing strategic recruitment, mentoring, support and retention of highly qualified research academics. Developing a collaborative, supportive and efficient research infrastructure. Significantly expanding our student research opportunities. Phillip Joy's research focuses on how narratives and images around sexuality, heteronormativity and body image can influence nutritional choices that gay men make. Green Tea: All it's cracked up to be? Pharmacy's Tannis Jurgens and Ann Marie Whelan look at green tea products for weight loss. Do they really work? Health and Human Performance professor Matt Numer's research on HIV prevention in the spotlight.